This project is one I designed with a jellyroll in mind, but you don’t need to use a jellyroll to make it, it’s super flexible. 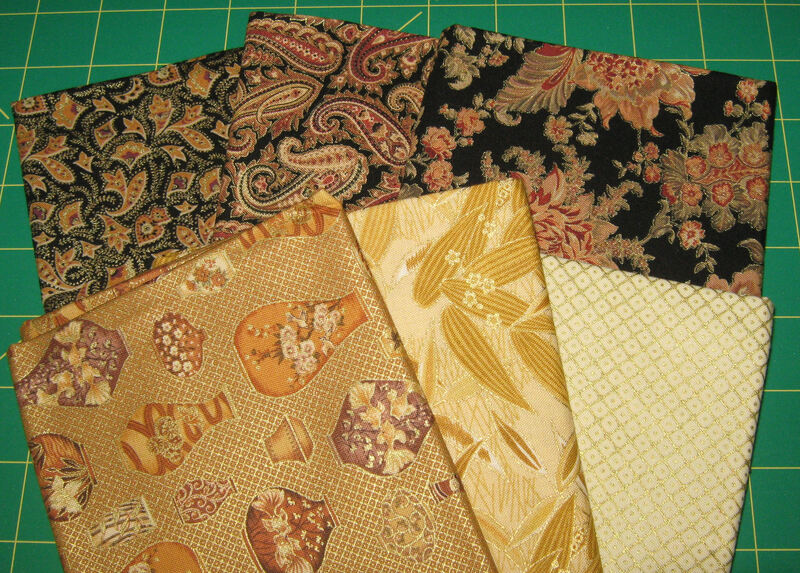 In fact, because I made a mistake in cutting the only jellyroll I have here, I won’t be using a jellyroll for mine. I’d recommend doing it scrappy, but if that’s not your thing, it’s all good. Just have two colors of fabric or two distinct groups of fabric (light/dark, bright/dark, blue/white, whatever/whatever). It’s a super easy project that looks far trickier than it is. My instructions will show you how to make four copies of each of the two different blocks required for this project. How many of those blocks you make is entirely up to you and based on how big a project you want as your end result. Each block will be 9.5″ by 9.5″ (unfinished, that is. Finished it will be 9″ square).